Kennedy 202 ix/ix. 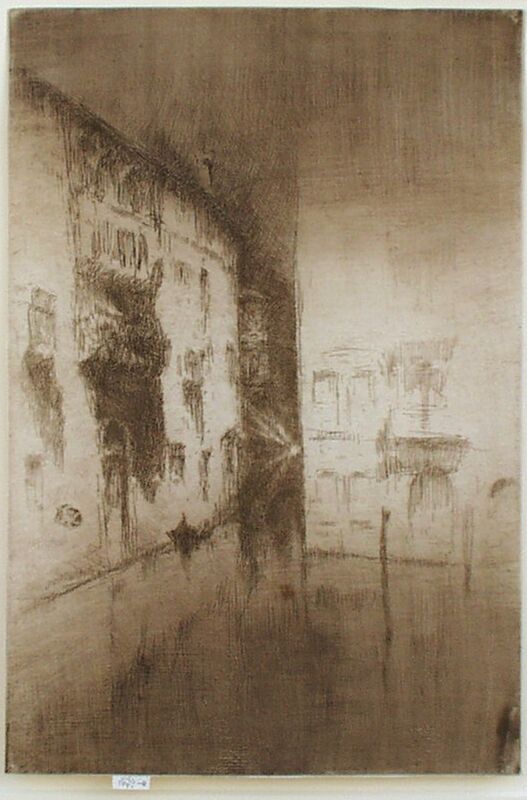 Etching and drypoint printed in brown ink on laid paper, with original Whistler frame. From “A Set of Twenty-six Etchings”. Signed with a butterfly in pencil on the tab.